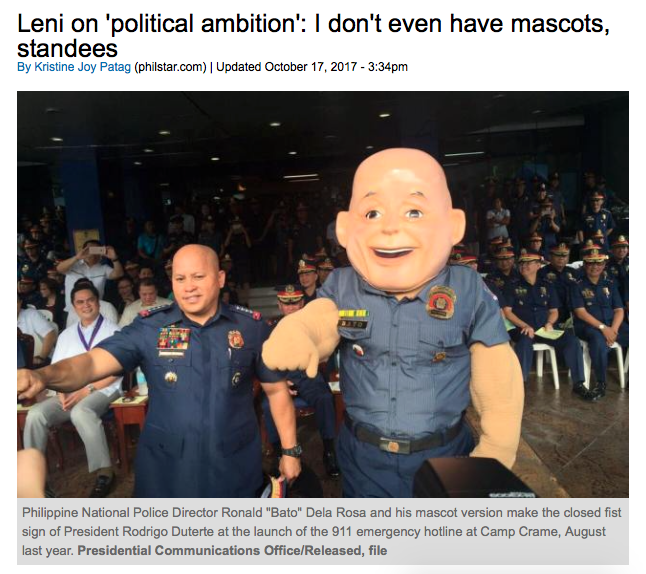 What a country the Philippines is. 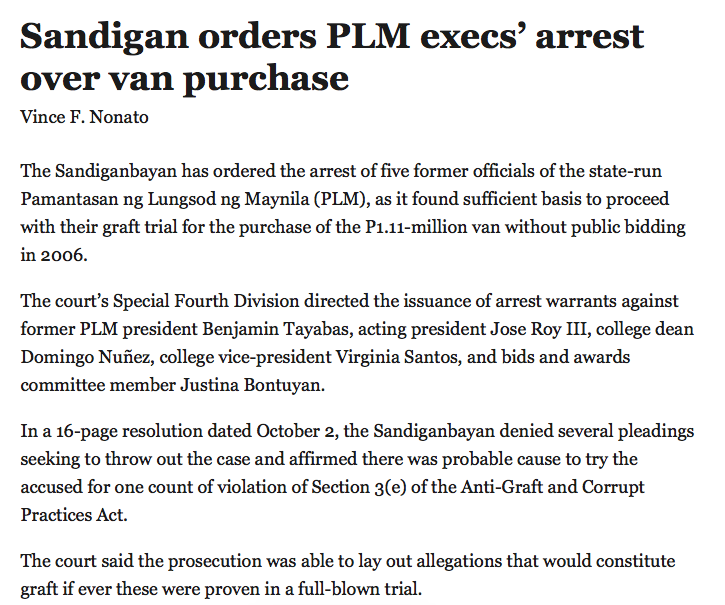 Too bad its run by corrupt and petty officials. 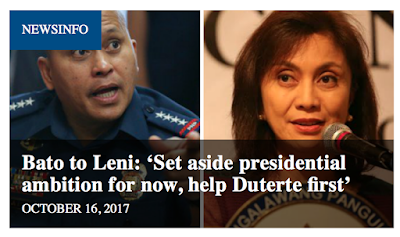 At first glance some of these headlines might not seem to fit the bill for this series but that's because you have to look behind those headlines. 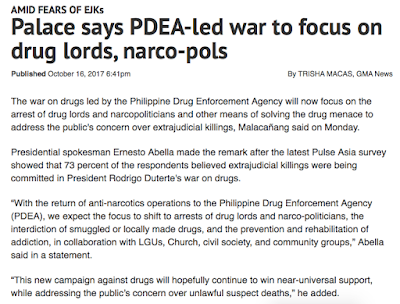 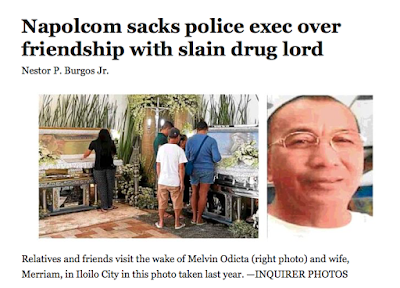 The PDEA is going to go focus on drug lords and narco-pols? That is an admission that the PNP has been focusing on small time dealers and users. 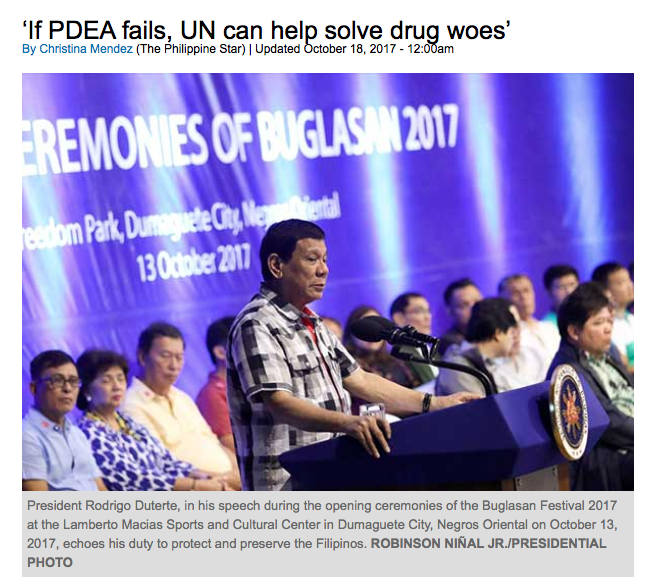 The UN can step in and help with the drug war? 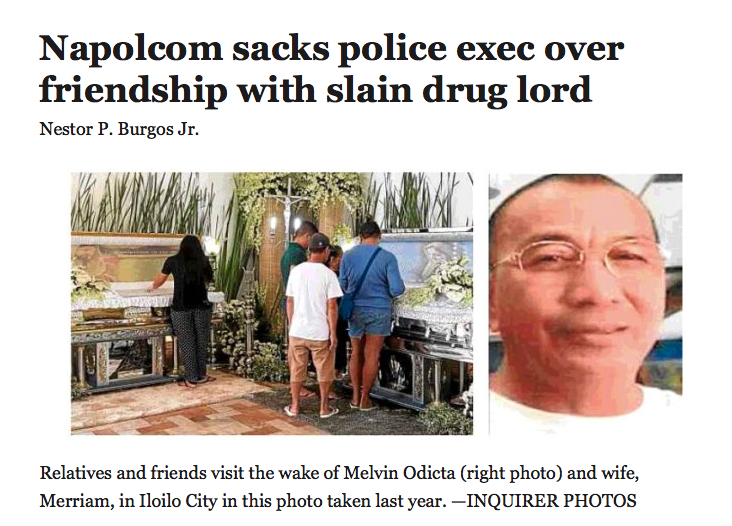 That means Duterte has no ability to find a happy medium and fight a drug war where thousands of poor people do not end up dead. 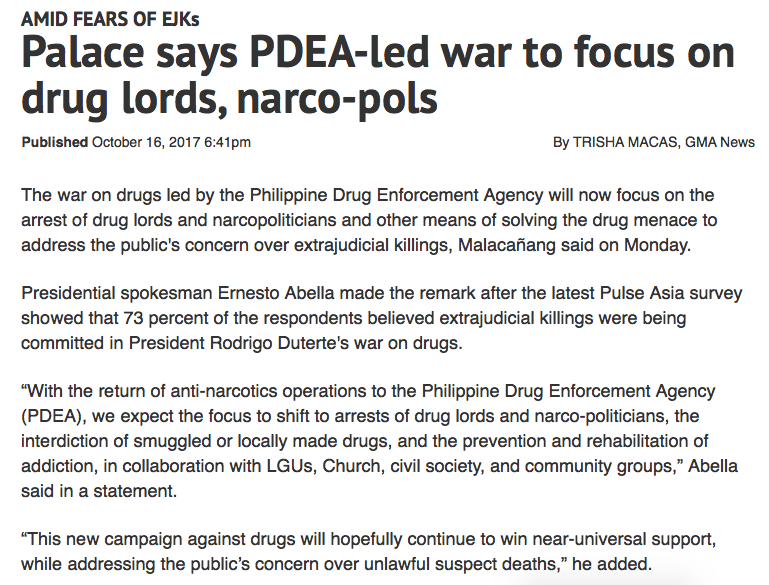 It's either one extreme, everyone dies, or another extreme, the drug war is lost and over. 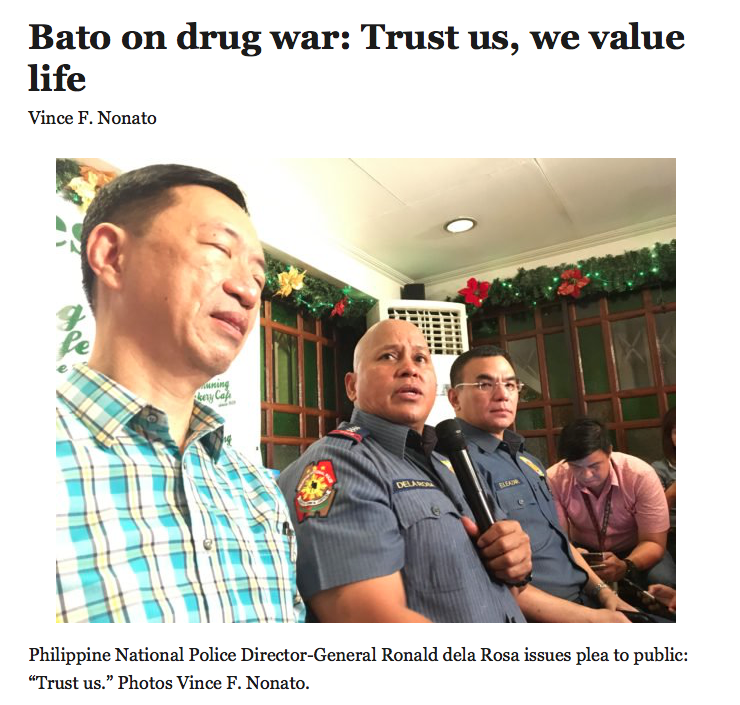 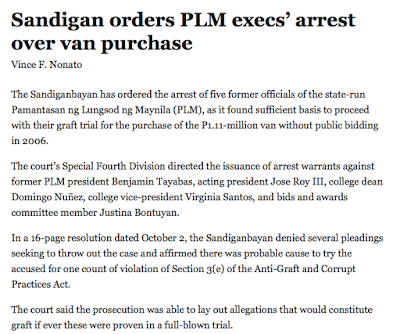 Why would anyone trust the PNP? Trust is not won by begging. 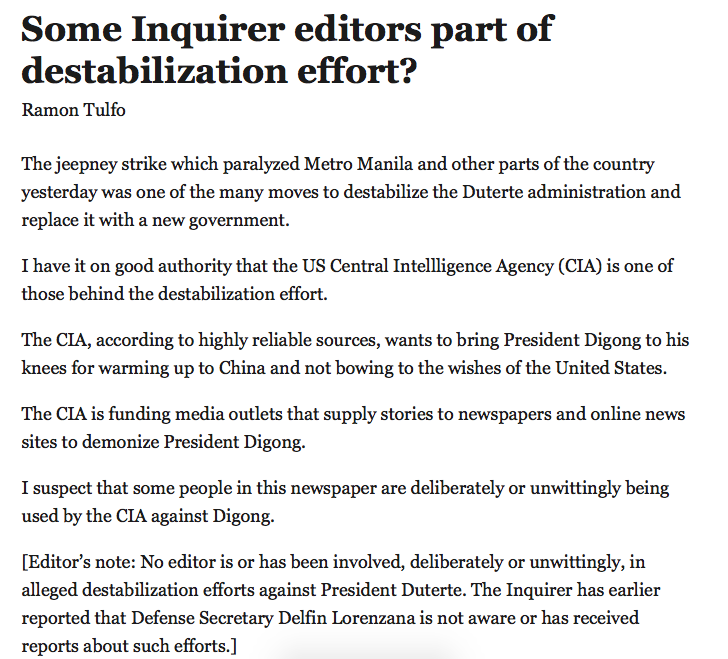 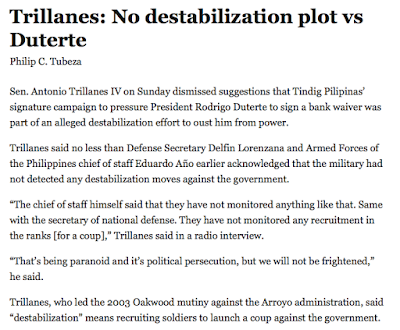 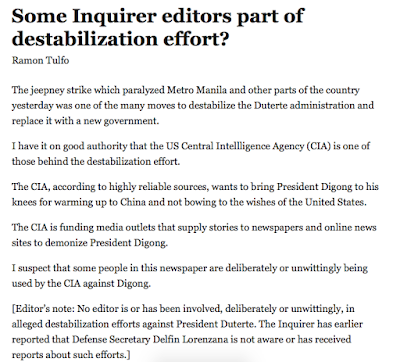 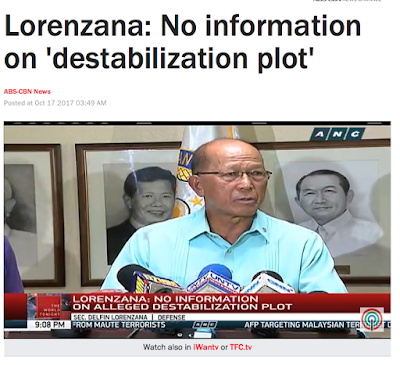 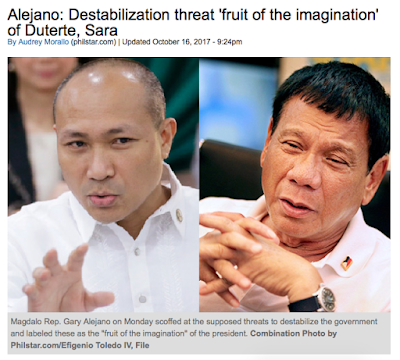 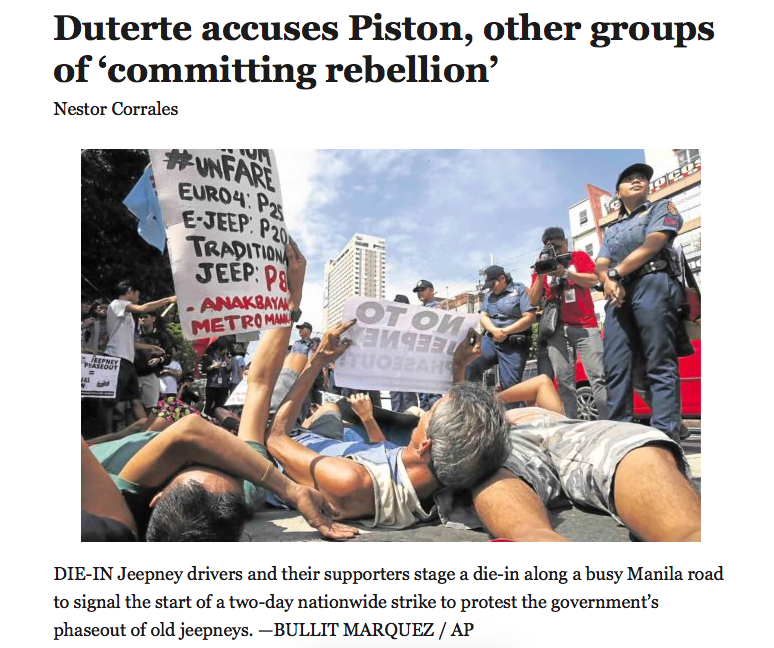 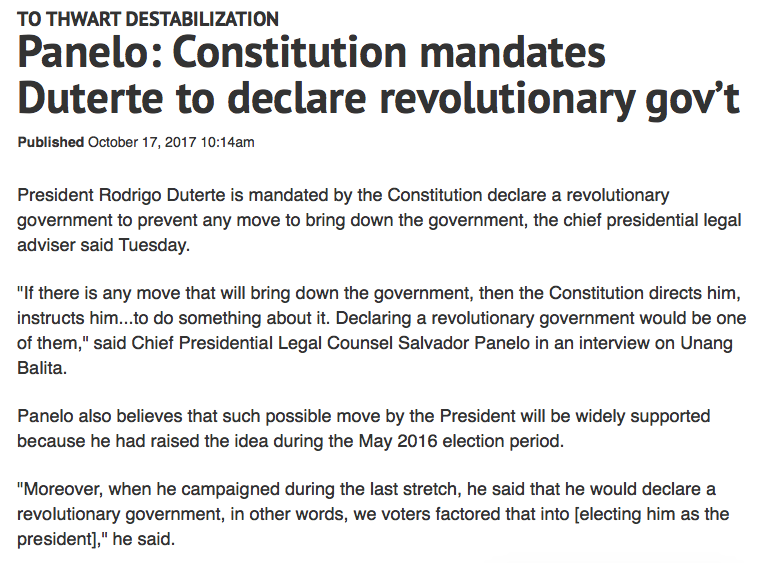 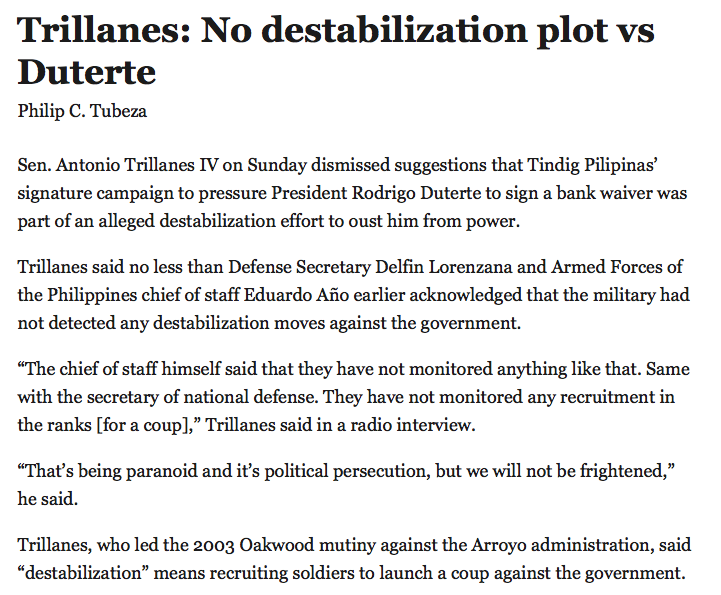 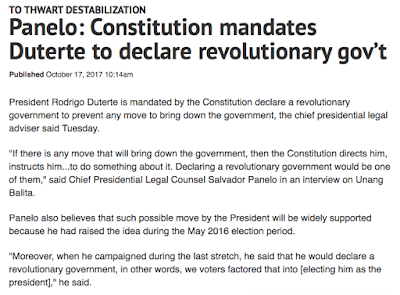 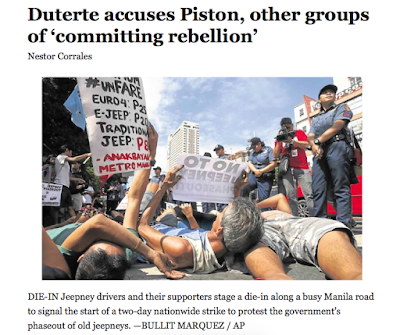 Talk of destabilisation plots keeps growing and Panelo let's us in on the secret: Duterte will hide behind the Constitution when and if he declares a revolutionary government.